Opinion: Special Constable Jack Irvine recently became the first member of the Special Constabulary to become a College of Policing Ambassador. He explains, alongside PS Stevie Swindells, the role of an Ambassador and the benefits of College of Policing membership. Opinion: Do you need a degree to police? Forthcoming changes to police recruitment suggest the police service believes you do. National Crime Agency Officer and Special Jack Irvine offers his own perspective on the merits or otherwise of the new routes into policing. His views are his own. Opinion: A Special Constable hoping to join the regular service, Jack Irvine shares his view on the impact of austerity, arguing that it has led to an inconsistent service to the public. Opinion: As a Special Constable who is hoping to join the regular service, Jack Irvine has a particular interest in the police recruitment process, but he says the new proposals for police recruitment raise more questions than answers. Opinion: As a Special Constable whose first experience of the police service was as a 16-year-old volunteer police cadet, policing graduate Jack Irvine is very familiar with the police recruitment process. As he prepares to embark on his Masters degree in Crime Science, Investigation and Intelligence, he gives his personal view on how and why it needs to improve. 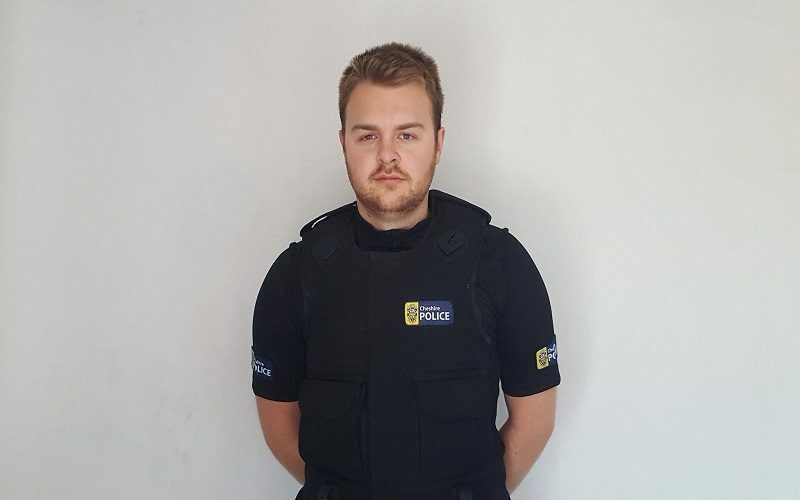 Jack first joined Cheshire Constabulary as a volunteer police cadet, he has since gone onto work as a Special Constable, Police Call Taker and a College of Policing Ambassador. Jack is now working within the National Crime Agency's UK International Crime Bureau as an NCA Officer. Jack holds a first in a police Bachelor’s Degree from the University of Chester, and is undertaking a police Master’s degree with the University of Portsmouth, and anticipates on completing a PhD in the near future.